Tickets to what’s become one of the most exciting races on the Monster Energy NASCAR Cup Series schedule, the First Data 500 on October 27 at Martinsville Speedway, are on sale at the lowest prices of the year. Adult tickets to the race start at $40 for adults through May 20th and can be purchased with as little as $10 down. Some of the moments Campbell is referring to are Jeff Gordon’s final career win in 2015, Chase Elliott and Denny Hamlin’s dust up in 2017 and most recently the battle between Martin Truex Jr. and eventual Champion Joey Logano, just last year. In addition to the adult prices, tickets for youth 17-and-under are $25, for any seat, in any location. The First Data 500 is once again the first race of the Round of 8 in the NASCAR Playoffs and the final short-track race of the season. 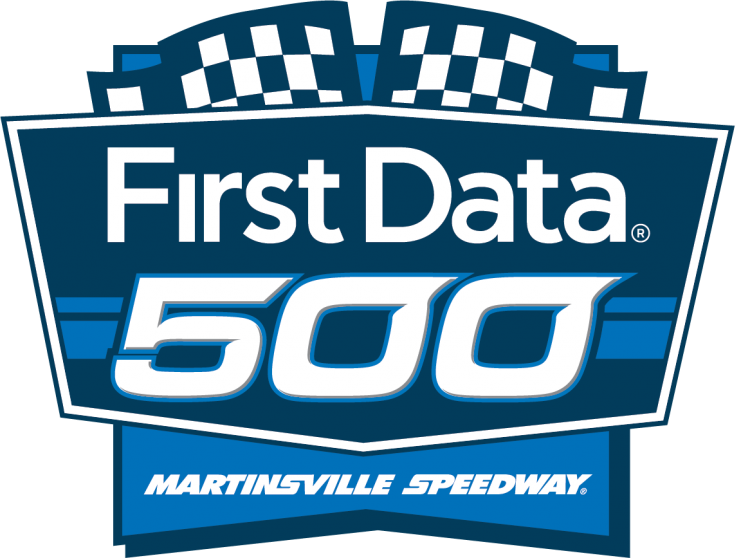 Tickets to the First Data 500 can be purchased by calling 1-877-RACE-TIX or online at www.martinsvillespeedway.com.